Adds personality. Gauges can add personality, just like any other type of body modification. You can express your style by stretching your ears, and there are many options to match everyone’s personal style. Not very painful. 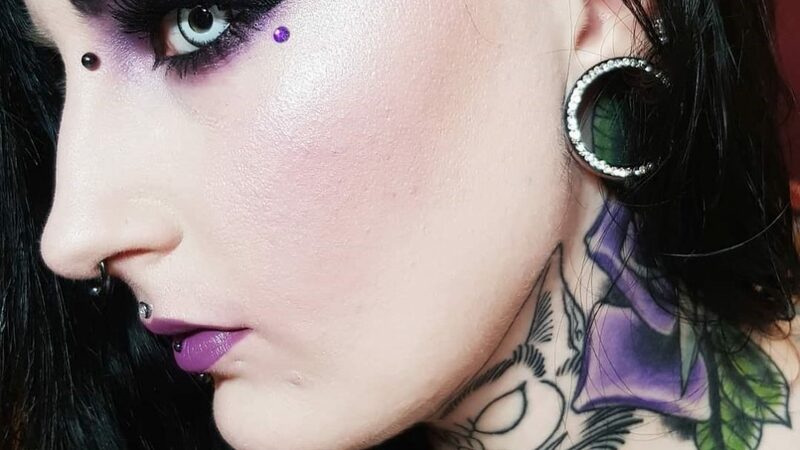 If you are comparing body modification pain, gauges are probably at the end of the list. If you have tattoos, and do not find them to be very painful, then ear stretching will probably feel like nothing. 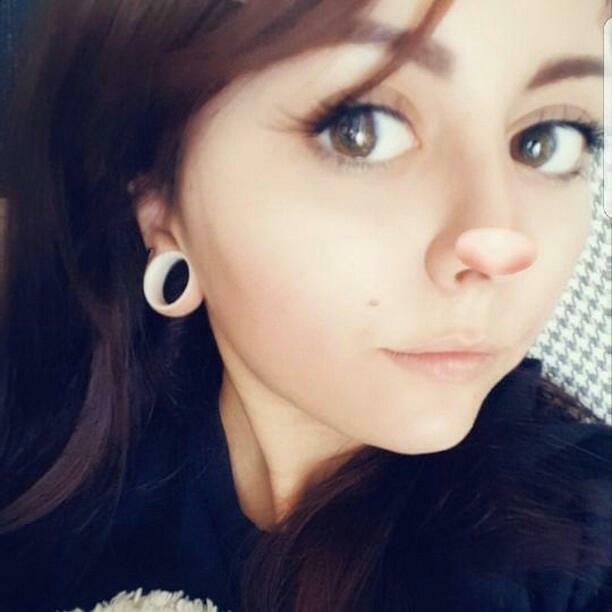 You have already gone through the hardest part of ear stretching, the initial piercing, and if you are careful, gauges can be much less painful compared to other body modifications. There is a lot to pick from. When it comes to gauges it can be very fun to look through all the options that you have. Since gauges are so popular, there are many different styles, colors and much more to choose from. Expensive when you stretch. If you are stretching your gauges, it can start to get expensive. 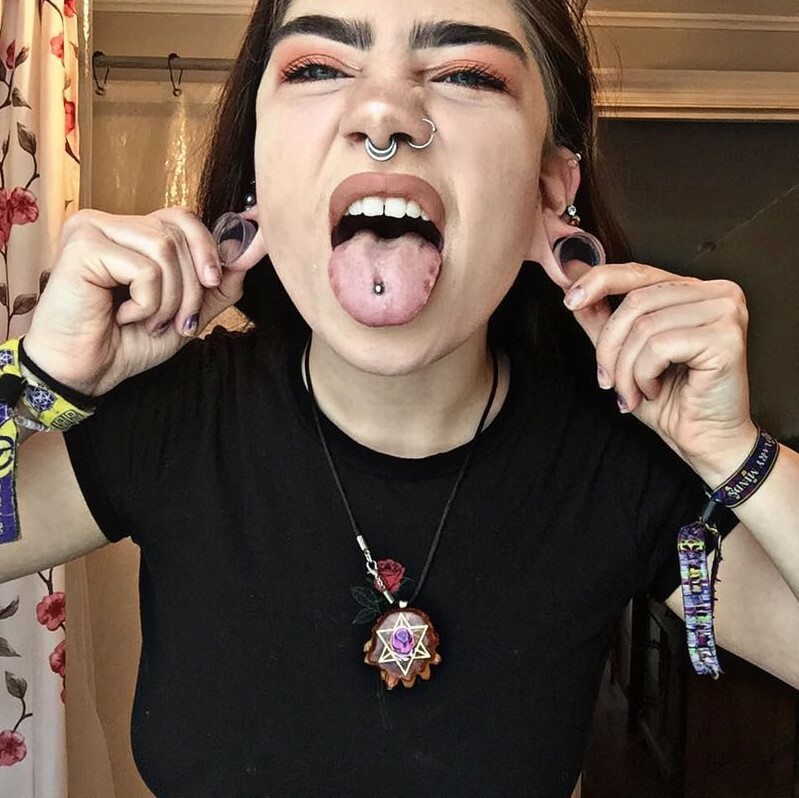 You will have to pay for a new set of gauges every time you want to up the size. Luckily, there is a recommended stopping point if you want your ears to eventually shrink back. This size is still a 0 gauge, which means that you would have to buy from a 16 gauge to then. Be patient. When it comes to stretching you have to take the time to do it. It is recommended that you wait at the very least six weeks before you stretch your ears again. The time that is recommended so that your ears are healed and ready, is 2 two to six months, depending on your ears. It can get addicting. Once you start to get the look you want, you will probably want to go bigger. It can get addicting to stretch your ears, and this just means more jewelry to be bought. Even if you have reached the size you want, you will want to be able to customize your piercings, which can end up being expensive also. If you are looking for ear stretching jewelry, look into ear-piercing tunnels at Bodyjewelry.com today!